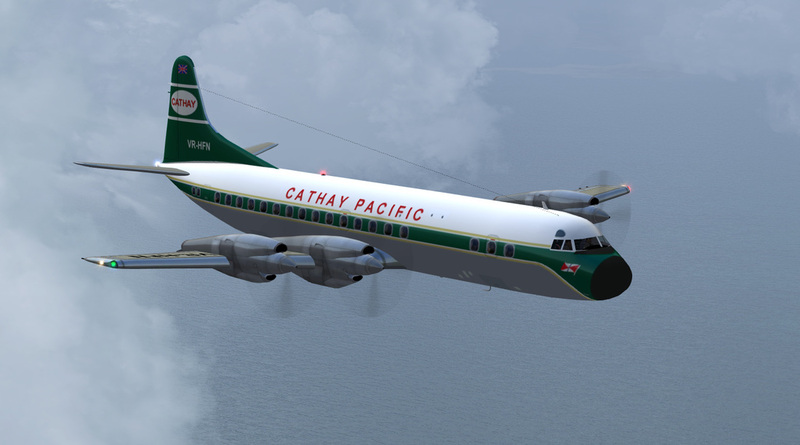 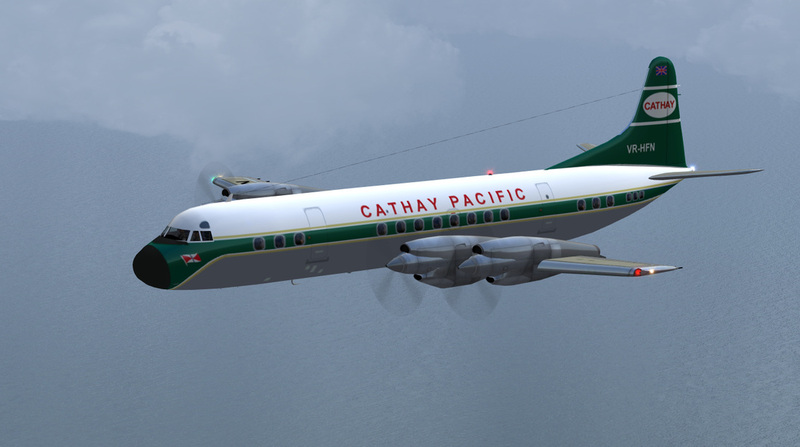 L-188A Cathay Pacific circa 1959 v2 2013. 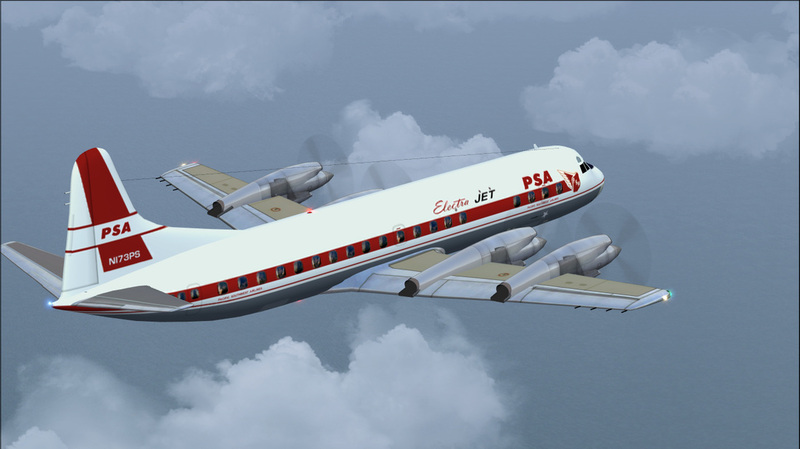 JR Lucariny model. 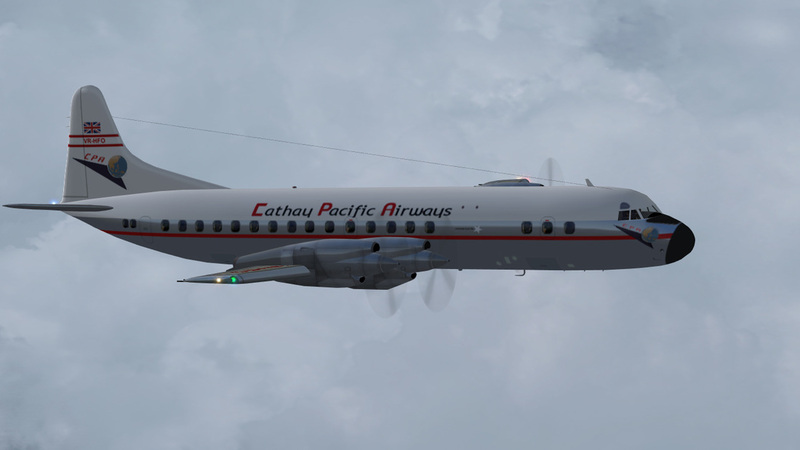 Re-make of my 2008 repaint. 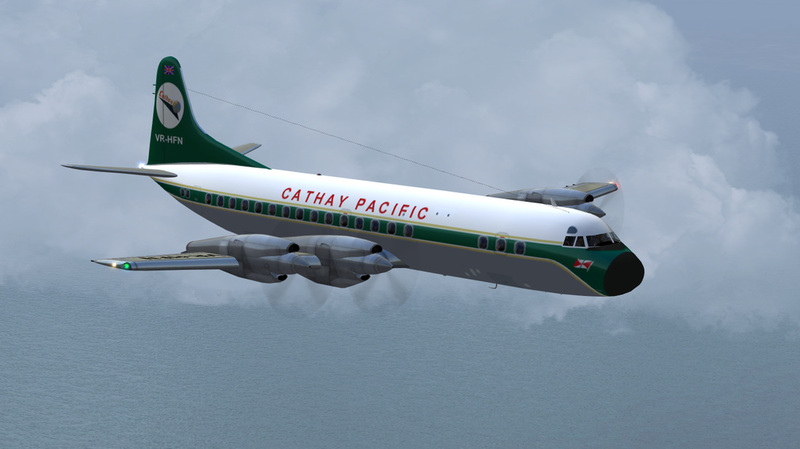 L-188A Cathay Pacific circa 1961 v2 2013. 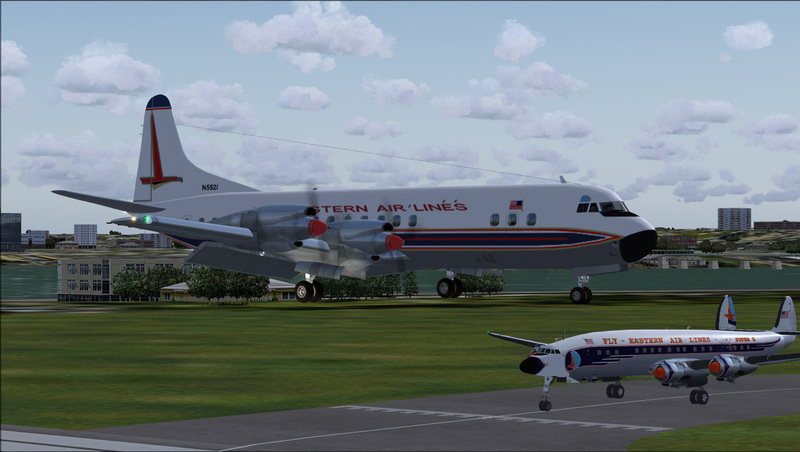 JR Lucariny model. 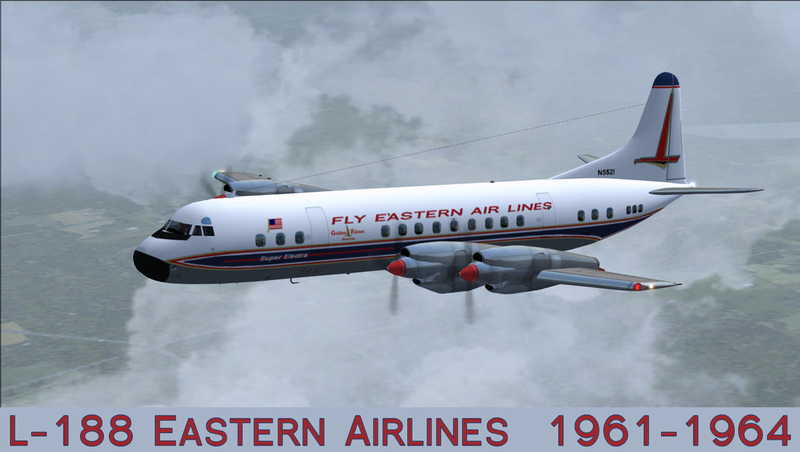 Re-make of my 2008 repaint. 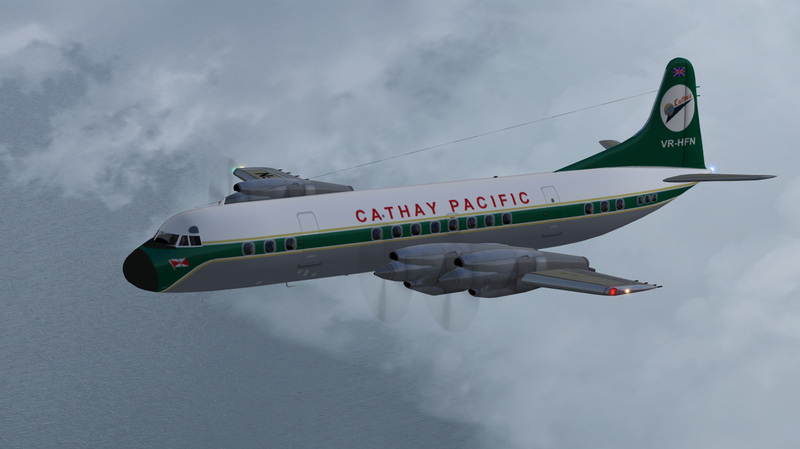 L-188A Cathay Pacific circa 1965 v2 2013. 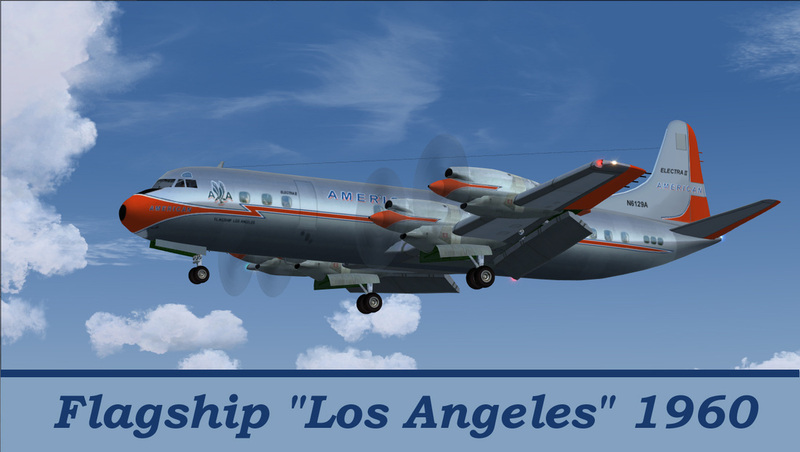 JR Lucariny model. 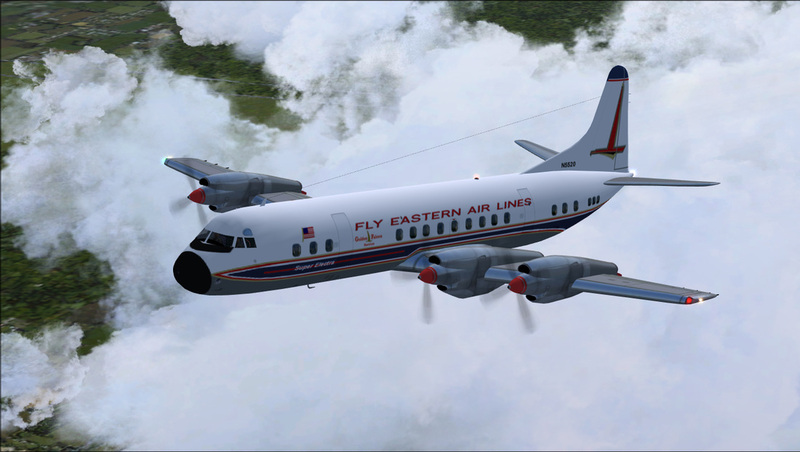 Re-make of my 2008 repaint. 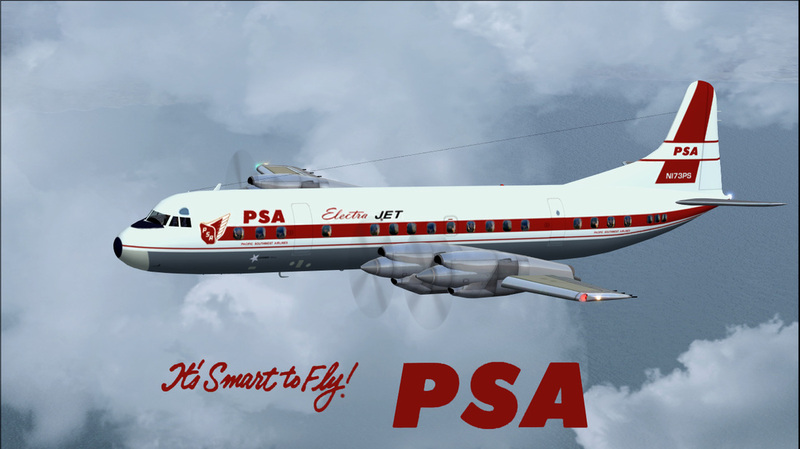 L-188C PSA circa 1961 v2 2013. 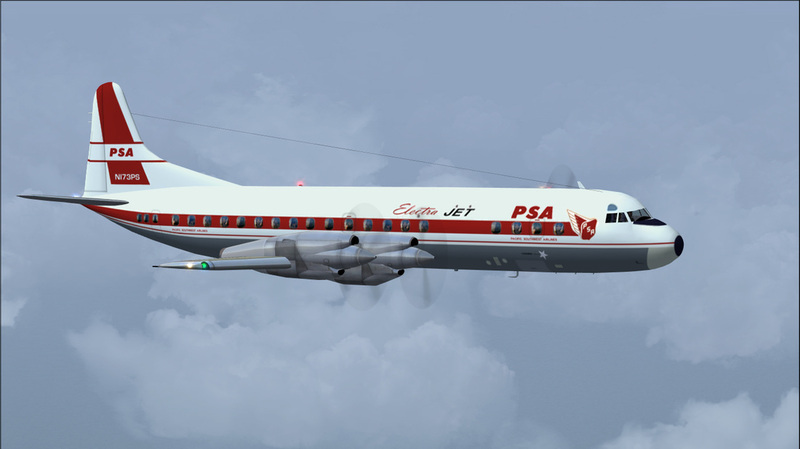 Re-make of my 2008 repaint. 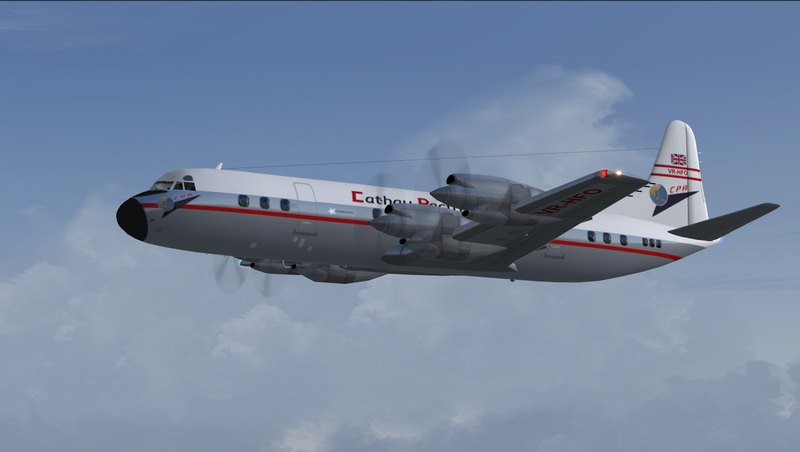 CN#1110 was built as a L-188C for PSA as N173PS fleet #173. 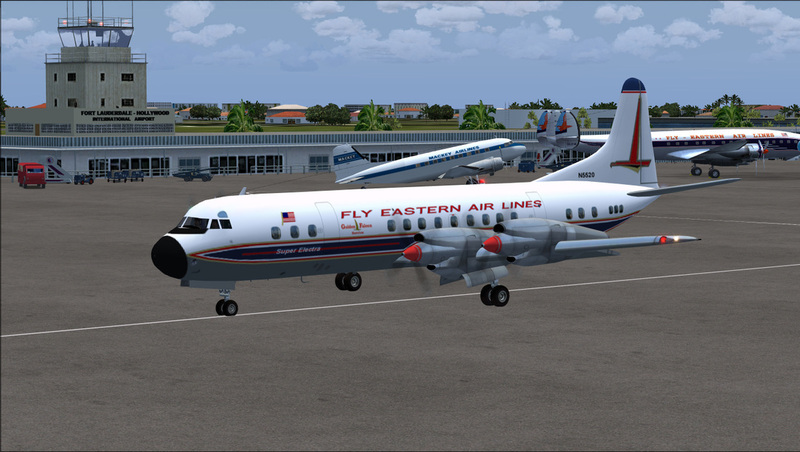 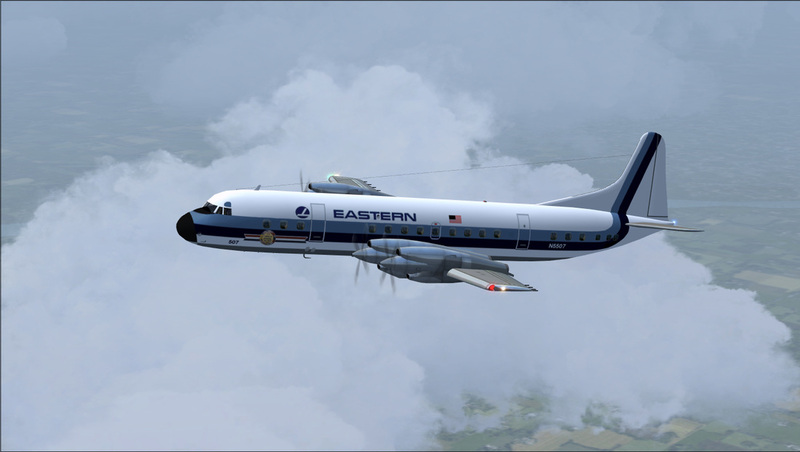 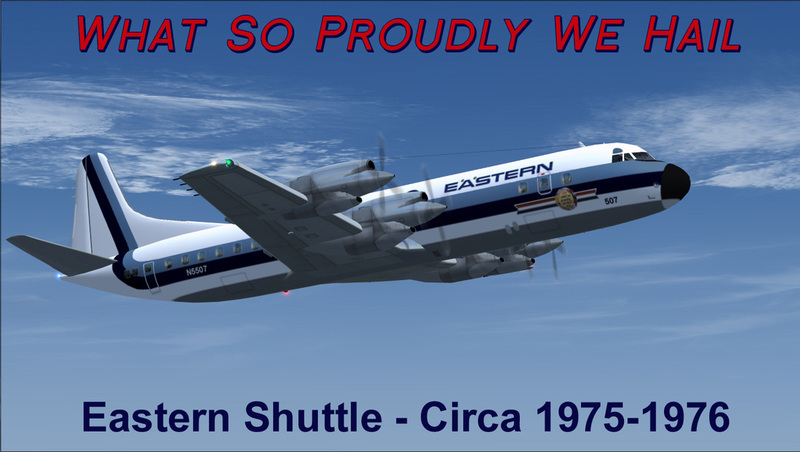 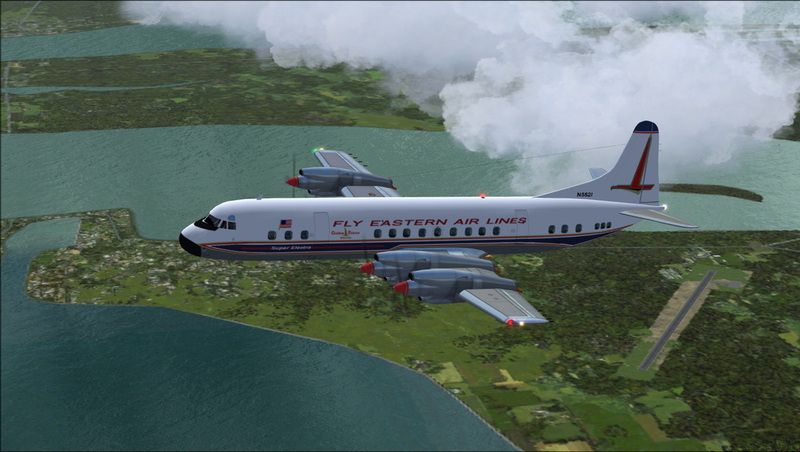 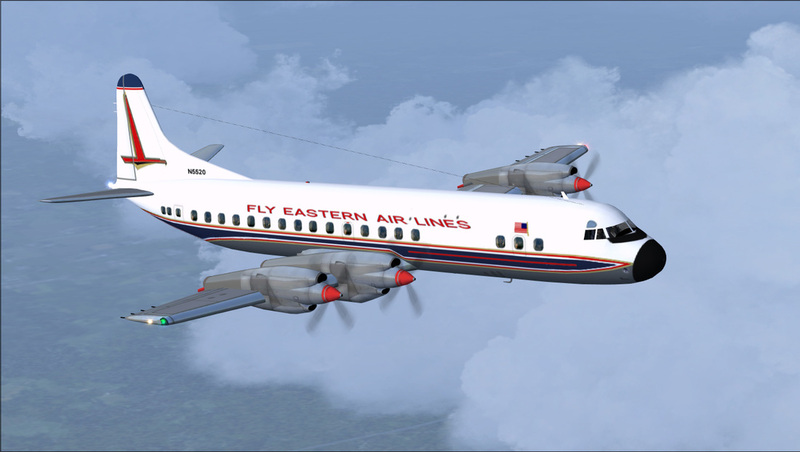 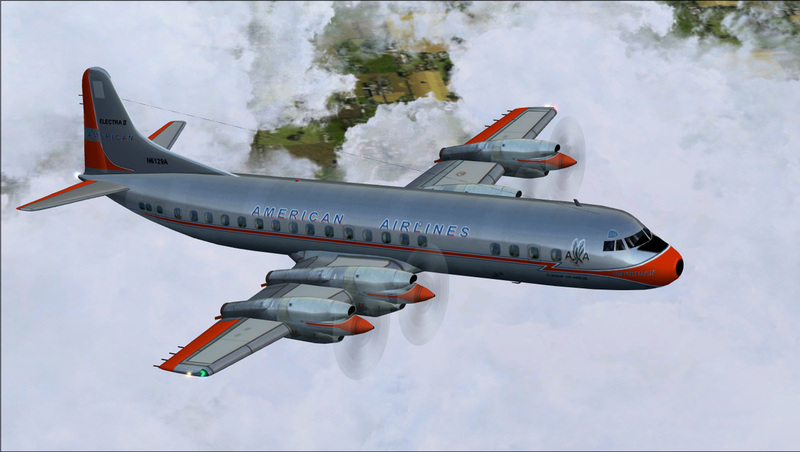 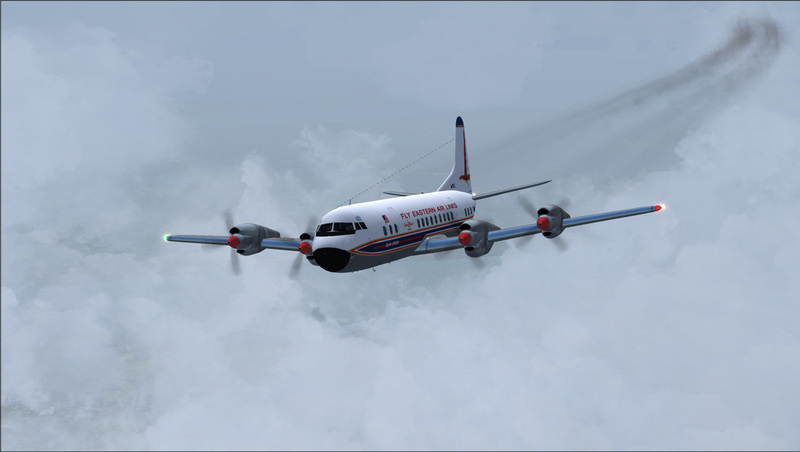 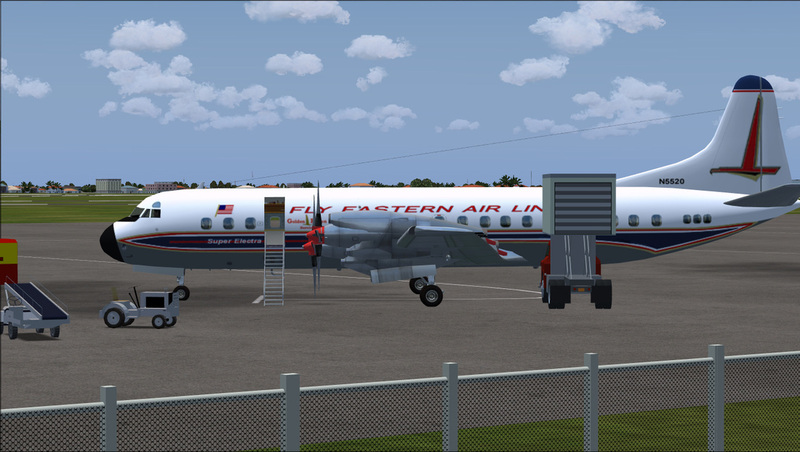 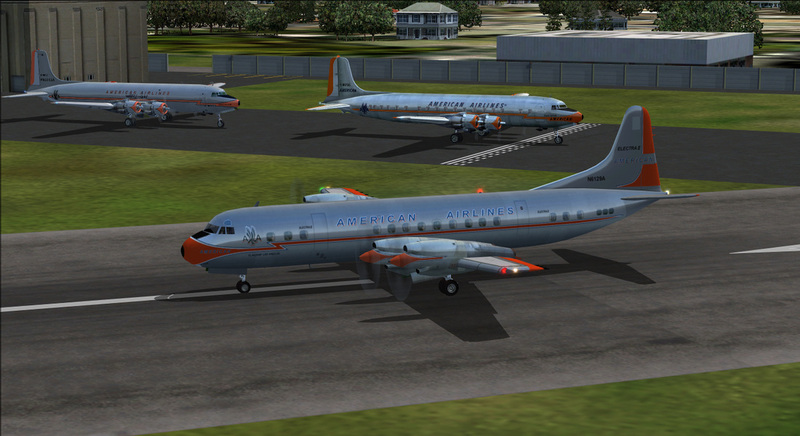 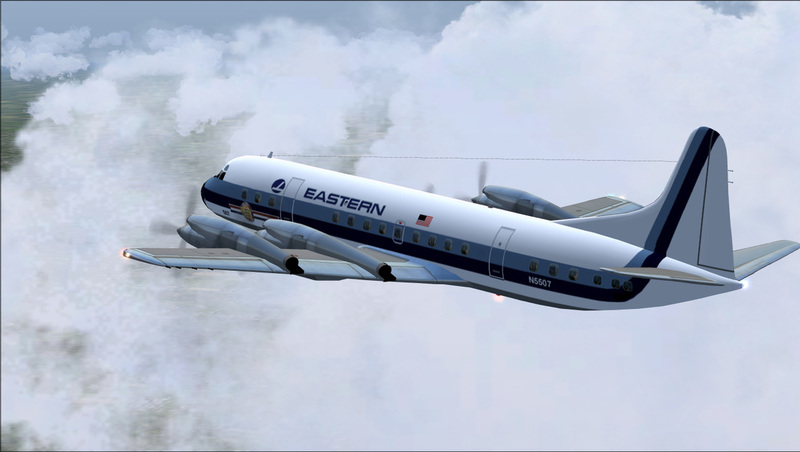 Aircraft served the airline until 1968, being sold to Regency Income Corp.
Repaint based on Wayne Tudor's original paint from 2006.